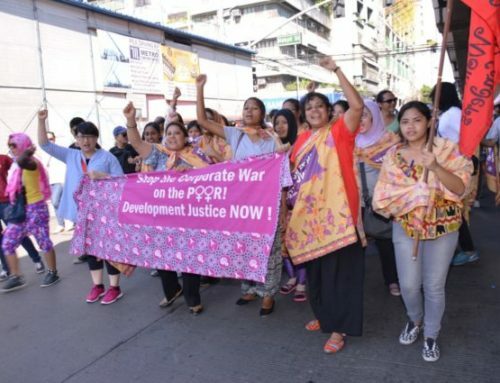 The Asia Pacific Forum on Women, Law and Development (APWLD) condemns the Philippines state security forces for filing unsubstantiated criminal charges against human rights lawyer Attorney Katherine Panguban, in the wake of the 20 October killing of nine farmers in Sagay City, Negros Occidental Province, widely referred to as the ‘Sagay 9 massacre’. APWLD also condemns the 6 November extrajudicial killing of Attorney Benjamin Ramos, another human rights lawyer who worked with the farmers. 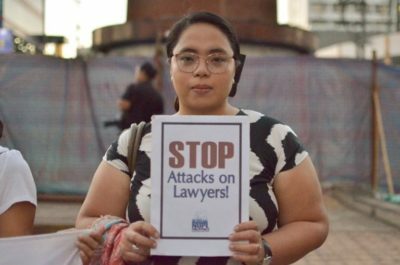 Benjamin Ramos is a founding member of the National Union of Peoples’ Lawyers (NUPL), while Katherine Panguban heads NUPL’s Women and Children Committee. 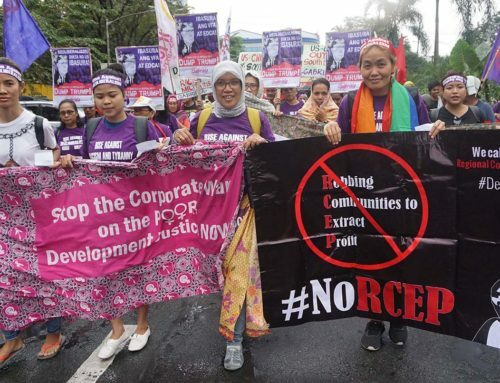 The attacks on both are symptomatic of an environment of impunity for human rights violations that the current Philippines government is well-known for. 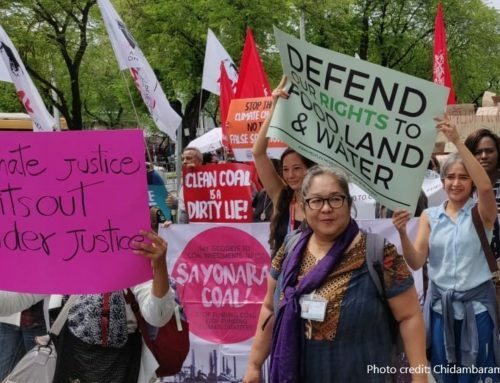 APWLD demands that the politically motivated charges against Ms. Panguban to be dropped immediately and for the murders of Benjamin Ramos and the nine farmers to be independently investigated. On October 25, 2018, Katherine Panguban, representing the NUPL, assisted Flordeliza Cabahug, the biological mother of Lester, a 14-year-old witness in the Sagay 9 massacre. Ms Panguban was assisting Flordeliza in recovering custody of her son, Lester, from the police and the City Social Welfare and Development (CSWD) of Sagay. Given the choice between his parents for custody, Lester chose his mother over his estranged father, and was released accordingly. Lester’s custody release to his mother was officially documented and made in the presence of the following: (1) Flordeliza Cabahug, Lester’s mother, (2) Vic Pedaso, Lester’s father who also sought custody of him, (3) Ms Consolacion Espinosa, Head of CSWD Sagay, and (4) Katherine Panguban, Flordeliza Cabuhag’s legal counsel. Prior to release and while in the custody of the police, Lester was made to sign a document, the content of which was unknown at the time, as a copy was withheld from Katherine Panguban and Lester’s mother. Ms Panguban in the course of her work as human rights lawyer with NUPL assists in several high-profile human rights cases in the Philippines, including Sister Patricia Fox’s deportation case, the murder of Lumad student Obello Bay-ao, the Lake Sebu massacre, and appeal against the death penalty for human trafficking victim Mary Jane Veloso. 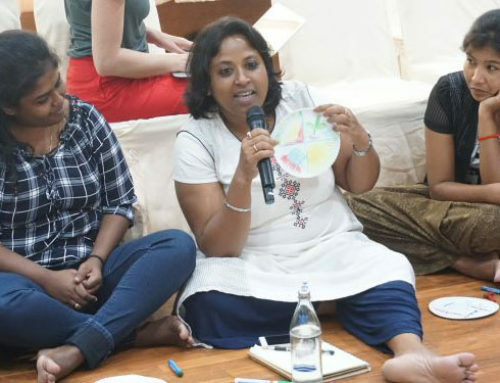 She has shared her work experience in several APWLD activities including a consultation on Feminist Strategic Litigation held in December 2017. 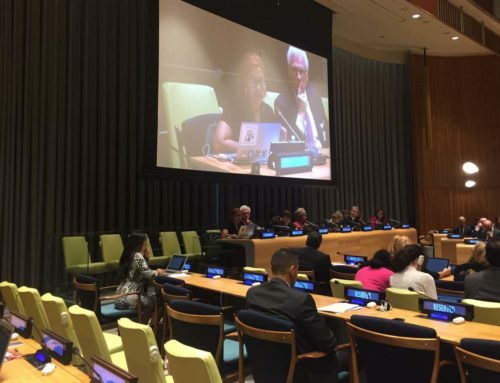 Adhere to and respect the Universal Declaration of Human Rights, International Covenant on Civil and Political Rights, UN Declaration on Human Rights Defenders, and all major Human Rights instruments that the Philippines is a party and signatory to.